Based on the unique requirements of each individual client, our experienced staff will work with you to meet any special needs. Using innovative and practical plantscape designs, our staff can breathe life into a newly acquired space or renovate and transform an existing plantscape. 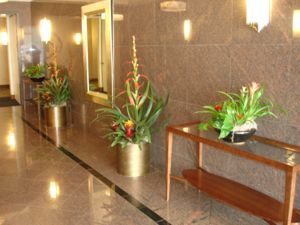 Our experts not only address your work or home environment from a decorative viewpoint, they specify the proper plant species for the area. “Your Plant Service” offers scheduled plant maintenance services where our professional staff will water, clean, fertilize, prune, and replace as needed any plant you purchase or rent from us. Our guarantee program ensures consistently fresh, healthy-looking foliage plants; we’re also able to maintain or upgrade any of your existing healthy plantscape displays, and our comprehensive guarantee can apply to those as well. The Plant Guarantee Program Can Be Applied To Existing Plant Material. When you accept the Plant Guarantee Program your investment will be protected and insured. 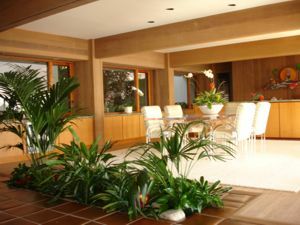 Interior environments are foreign to all plants, even with proper care and maintenance procedures, over time indoor plants can become sparse and weak, losing significant aesthetic value. 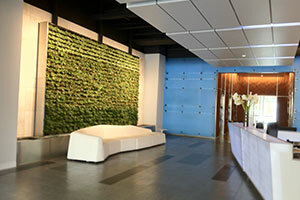 With this program, YPS Botanicals will replace those foliage plants at no charge. The Plant Guarantee Program insures that your plantscape will continue to be of the highest quality possible.